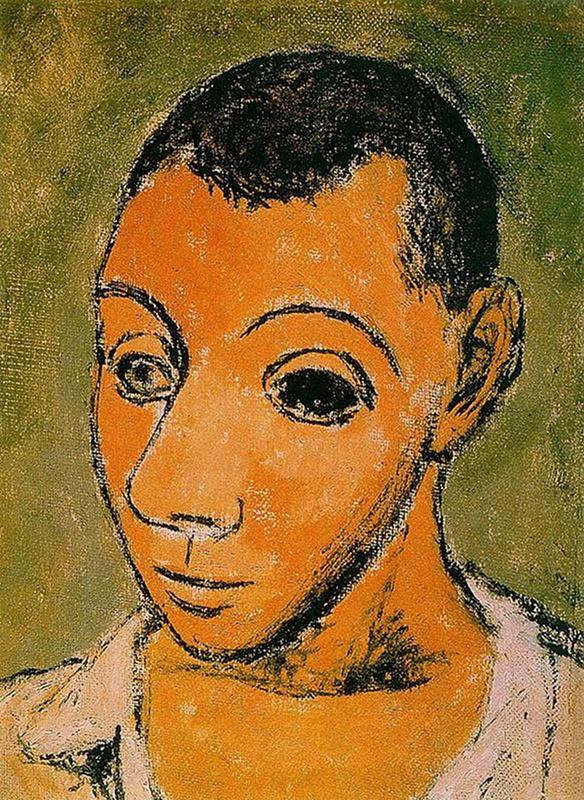 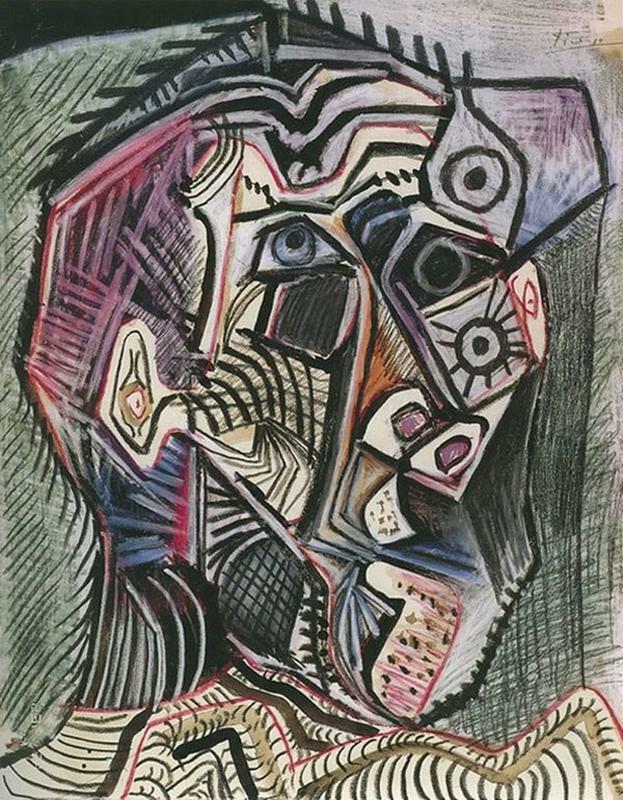 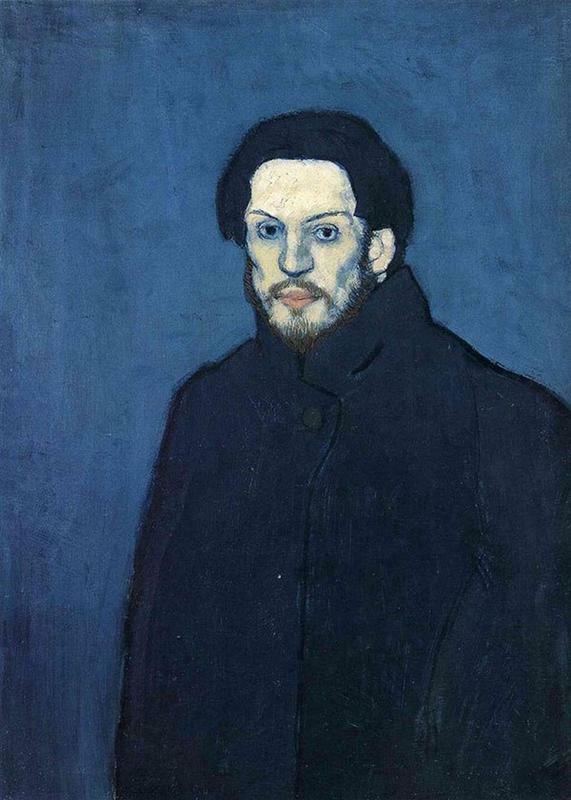 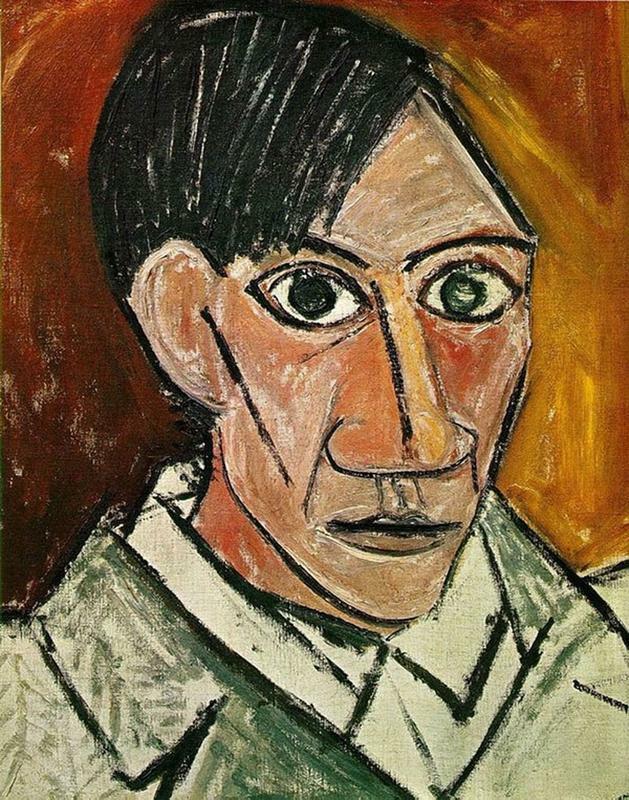 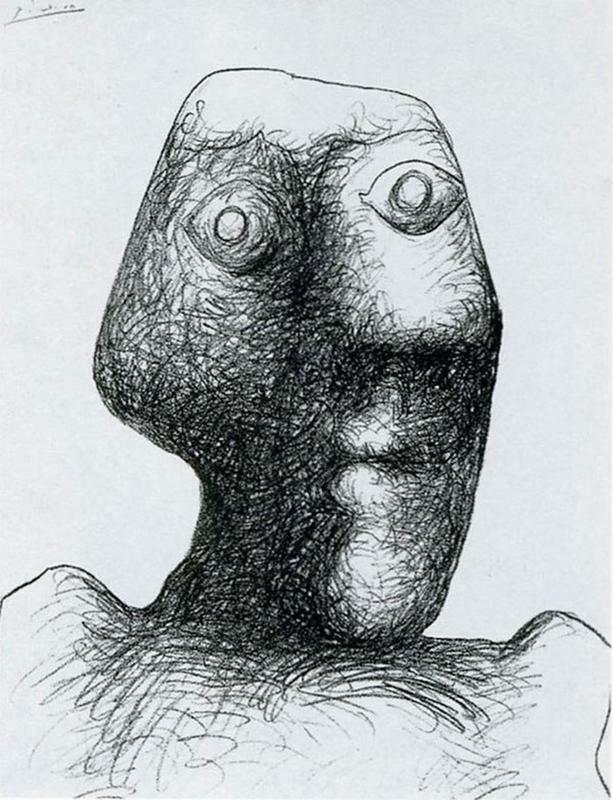 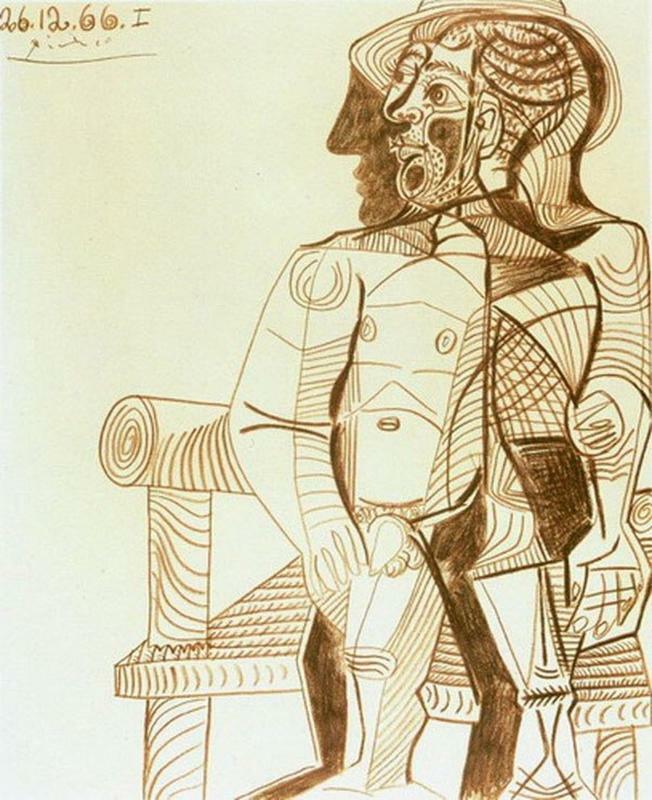 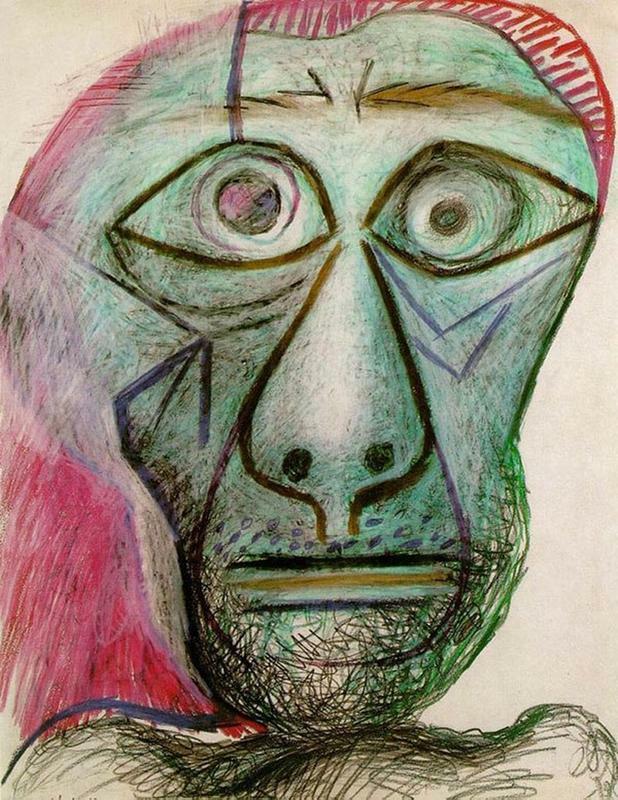 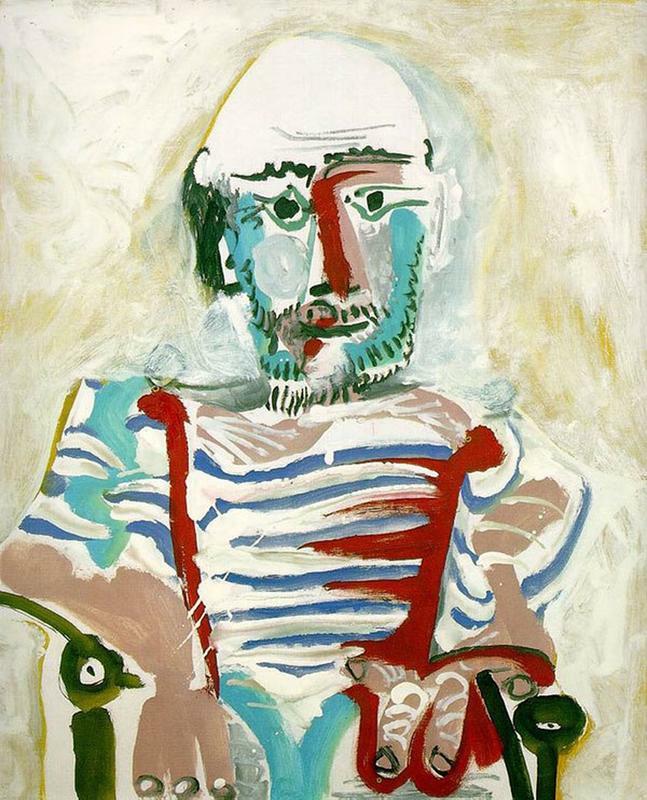 Pablo Picasso is widely regarded as one of the greatest and most influential artists of the 20th century. 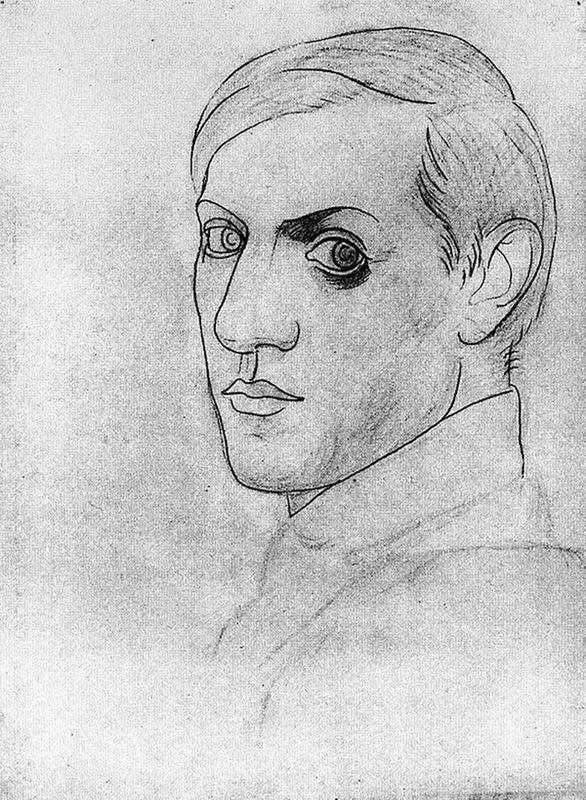 He is known for co-founding the Cubist movement, the invention of assemblage, the co-invention of collage, and for the wide variety of styles that he helped pioneered. 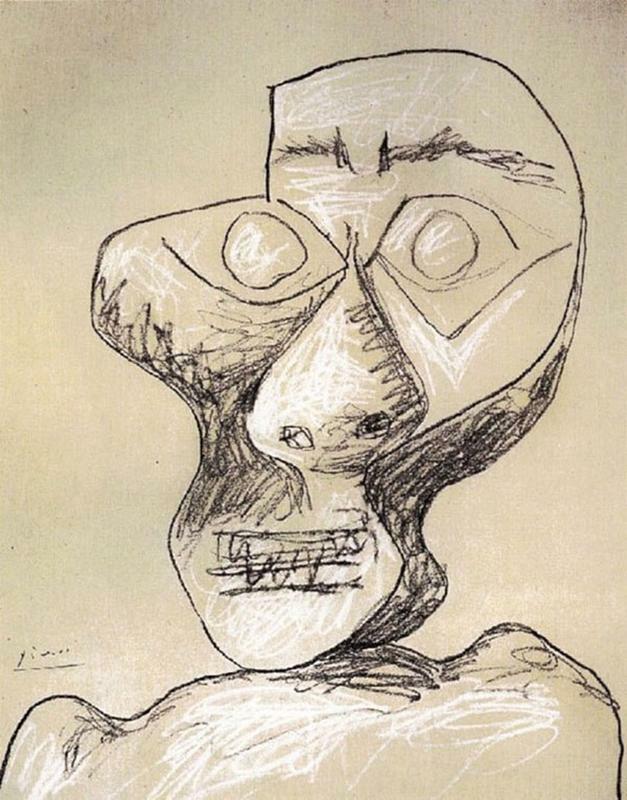 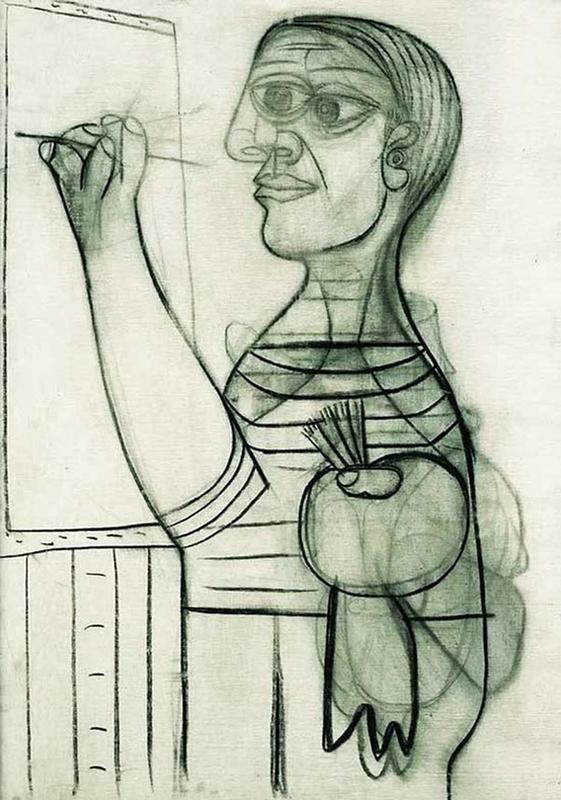 Picasso was exceptionally prolific throughout his long lifetime. 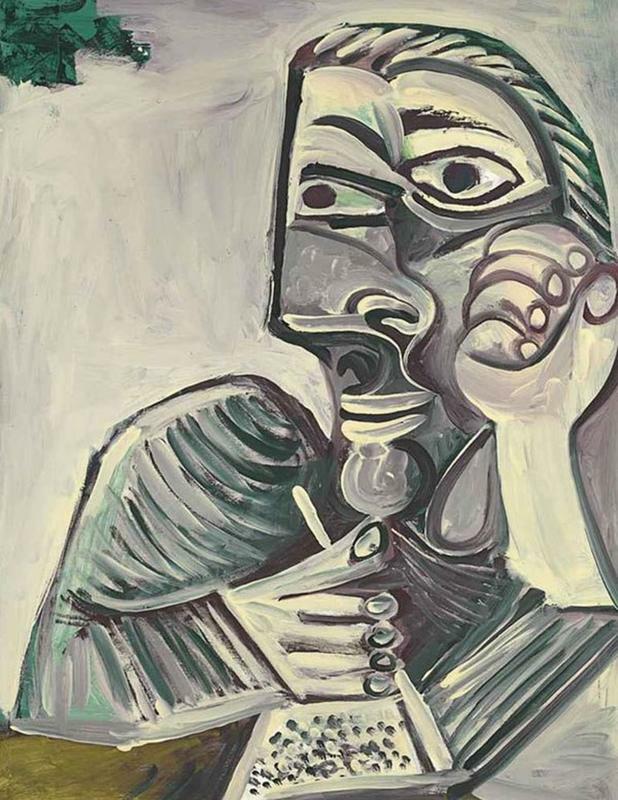 The total number of artworks he produced has been estimated at 50,000; comprising 1,885 paintings, 1,228 sculptures, 2,880 ceramics, roughly 12,000 drawings, many thousands of prints, and numerous tapestries and rugs. 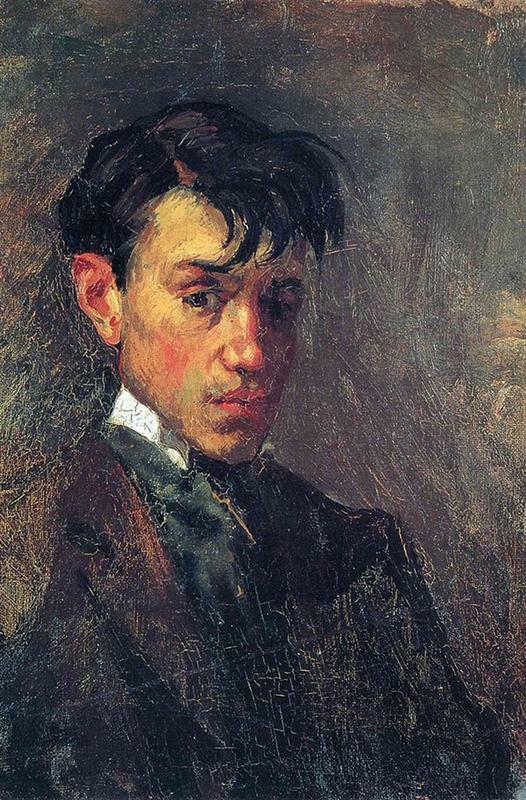 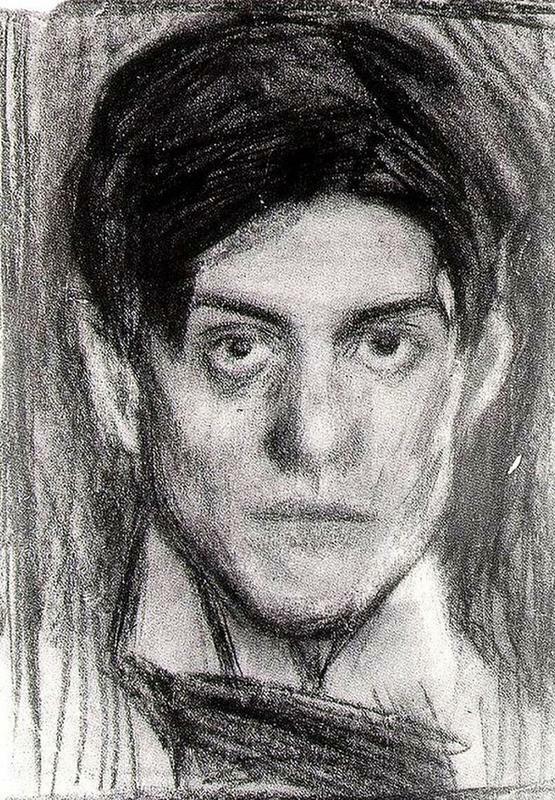 Of those thousands of paintings were a number of self-portraits through the years that often reflected the various periods of his artistic career. 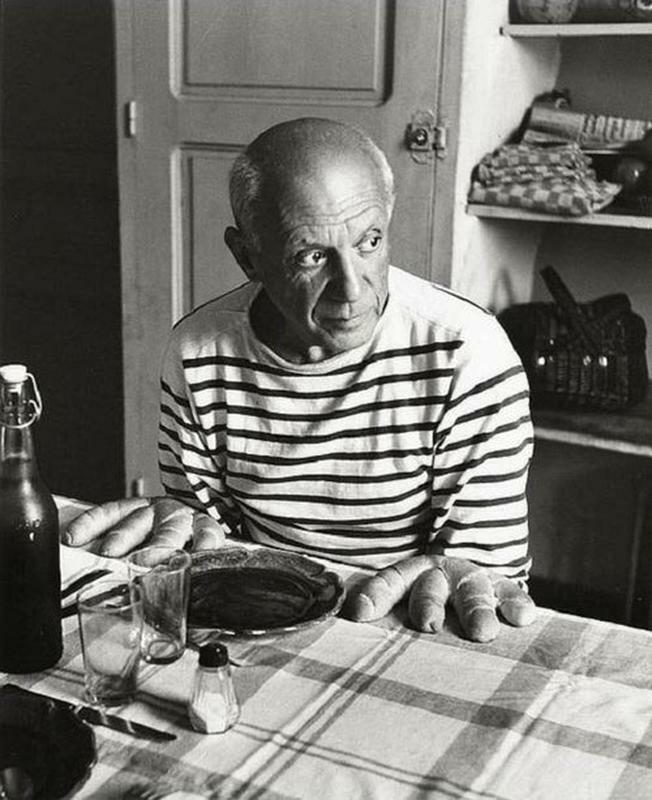 Below you can find 14 self-portraits from 15 years old to 90 years old.